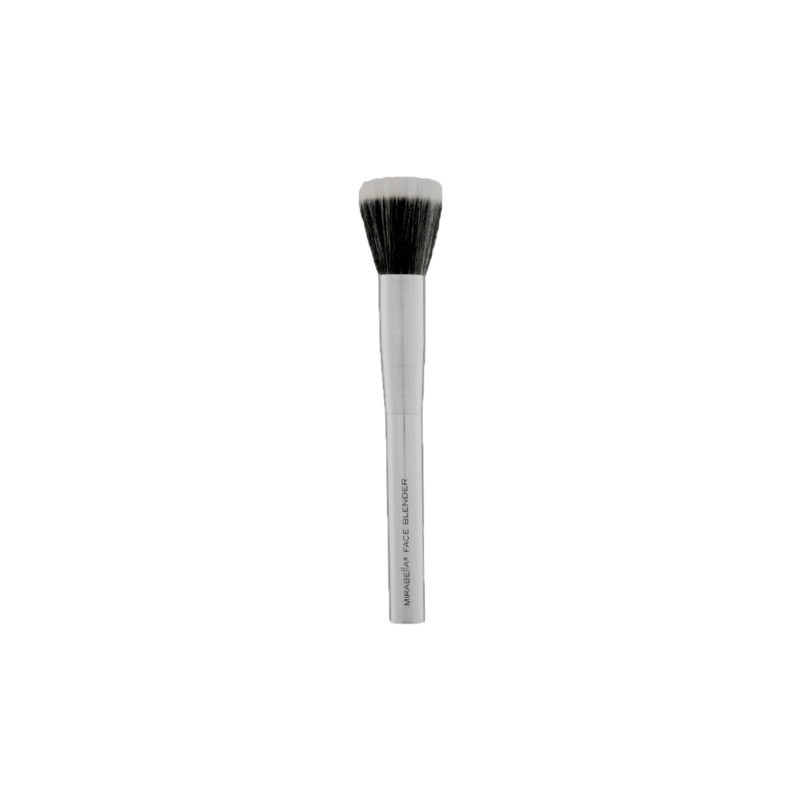 Large circular face blender brush provides lightweight application of product. Luxurious super-soft synthetic bristles work well with cream and powder foundation; blush; and bronzer. Mirabella hand-sculpted brushes are made with the finest quality materials and feature exclusive brushed aluminum ferrules and handles.